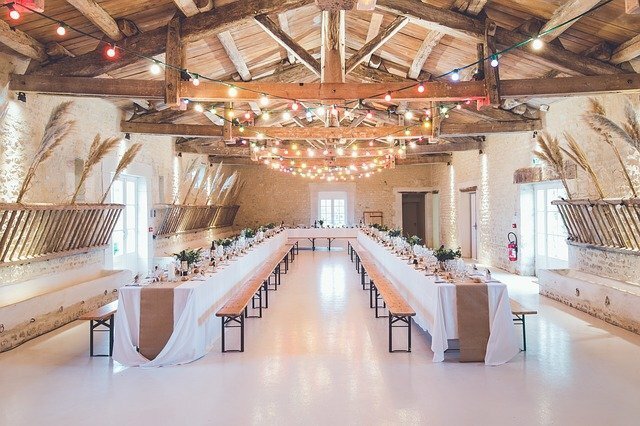 One of the first steps in wedding planning is finding the right venue that fits both your personality and the scale of your wedding reception. It can be a tricky balance to strike but with our suggestions, hopefully you’ll find the venue of your dreams in no time at all. Before you even start on your hunt, we’d recommend outlining a check-list on what you want from your venue. This will help you narrow the process down on which venues to go and look at and then to help you narrow down your choices on where you want to hold your celebration. 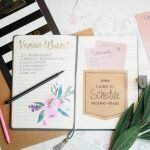 Most venues offer annual wedding fairs which is a great way to get a feel for the venue before committing to seeing someone and getting stuck in an awkward sales pitch- saving you time and ultimately money. 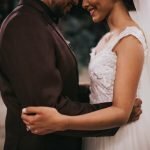 An additional benefit of going to these wedding fairs is meeting with local suppliers and getting a feel for the elements you may want to have on your special day. The venue you love may be outside of the catchment area of your preferred florist, caterer or cake maker so meeting with potential suppliers at this stage can help you kill two birds with one stone. If a venue is appealing to you, be sure you book a private viewing so that you can have a tour of the facilities, rooms, grounds etc. 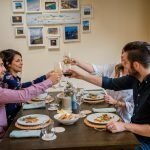 This will you give you a true indication for what the venue is like when they’re not trying to impress lots of people in one go, what the spaces offer and therefore what you can do with it for your special day, and what the team of people that run the venue are like and how accommodating they are. 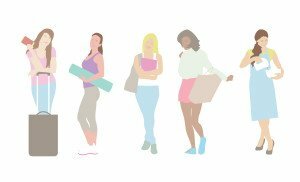 They can run through queries with you, help point out aspects of the venue or rooms that you didn’t know about and help you make an informed decision. If, following this initial meeting the venue has made your short list, make an appointment to see the venue again and explore rooms you may not have had a chance to, ask those questions that have crept up. We’d even recommend taking some members of the bridal party with you for a second opinion- be explicit that you want an honest opinion, it will help. Perhaps one of the most important aspects of seeing your venue is what it’ll be like the time of year that you want to use it. It’s amazing what a difference the seasons will make to how your venue will look. Don’t forget that day light (and what time the sun sets) will factor as to how much light you get through the venue, for how long, and the foliage and floral arrangements outside will differ too. What makes your wedding day a success is the team of people that’ll help to execute your wishes. Be sure to question staffing numbers, who will be on hand on the day and what they’re roles are (e.g. do you have a master of ceremonies to help coordinate the guests), point of contacts etc. We’d also recommend looking to reviews of staff that have assisted with previous weddings (and always make a request if someone’s name sticks out) and you could even ask of their experience in managing weddings to help give you peace of mind. Throughout the process you’ll have a number of queries pop-up in your mind. Try and note them down where possible so you can be sure to run through these with your point of contact. 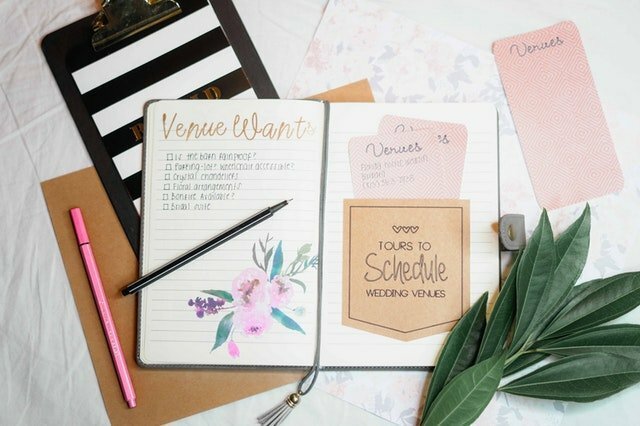 Generally speaking, you’ll get between 1-4 appointments with the wedding coordinator at your venue, so it helps to be prepared. Weather: how will the weather impact your day- reception drinks, photos- how will they accommodate? Setting up: will you be given time to set up- when will that be? Night before, day before, morning of etc. Details: candles, fireworks, fire pits, sparklers, outside drinks and food, scents and accessories- are they permitted? What exclusions do they have? Arrival and leave times: what time can you/guests/suppliers arrive/check in, when does the bar close, what time do you have to be out the following day etc. We’d recommend narrowing your search down to 1-3 venues; though we appreciate you may instantly find the one- it’s generally based on feeling! But if you’re looking at more than one wedding, prepare a pros/cons list to help you make an informed and final decision.